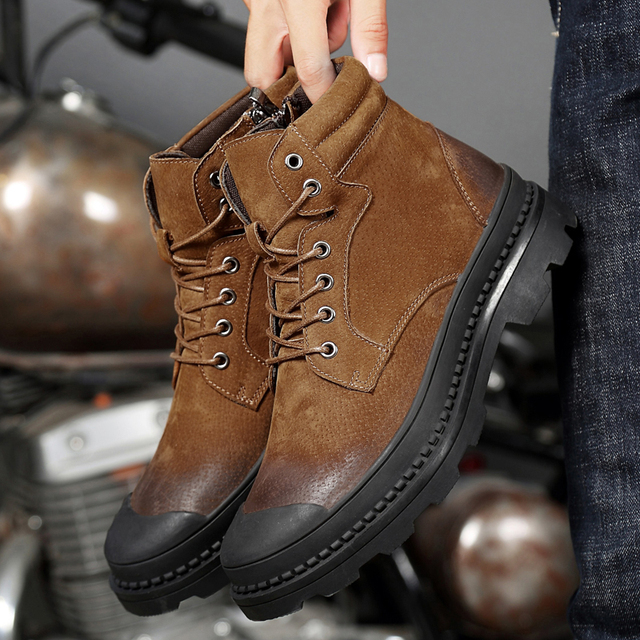 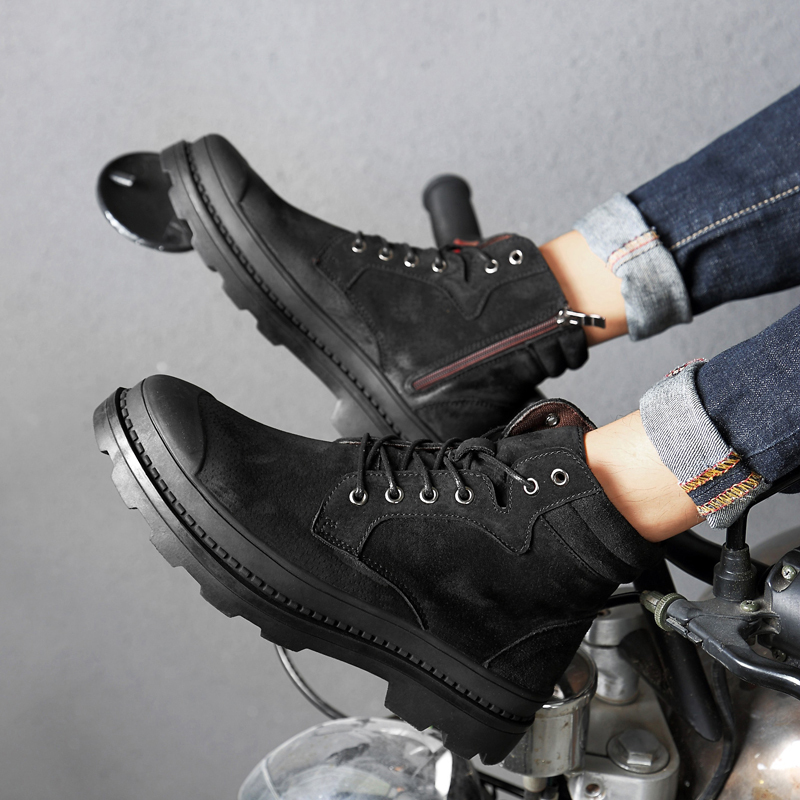 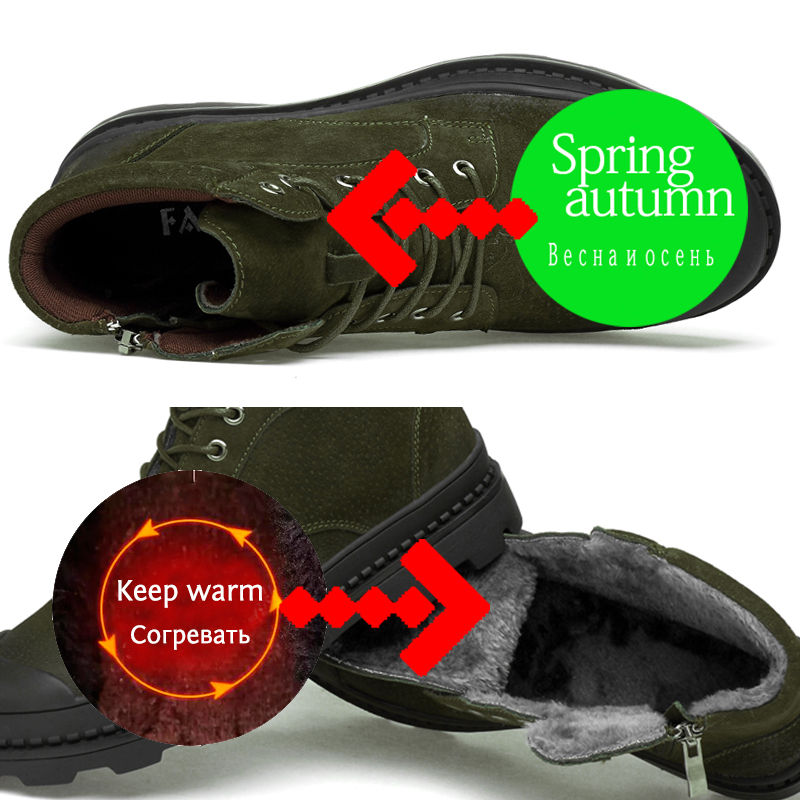 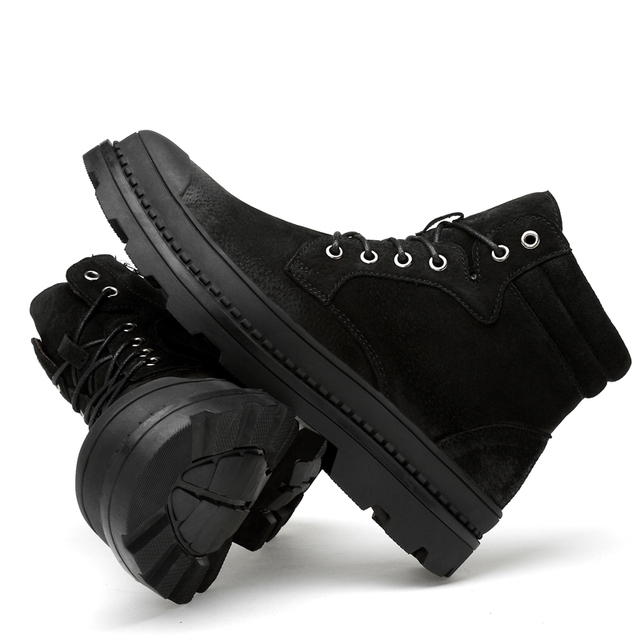 Boots Men Warm Winter Leather Motorcyxle Boot Shoes for Men Casual Flats Lace-Up Autumn Work Tooling Boots Military Mens Shoes | Welcome To Infomajestic online store. If your foot length is 23cm, Please choose size 5.5=36 here. 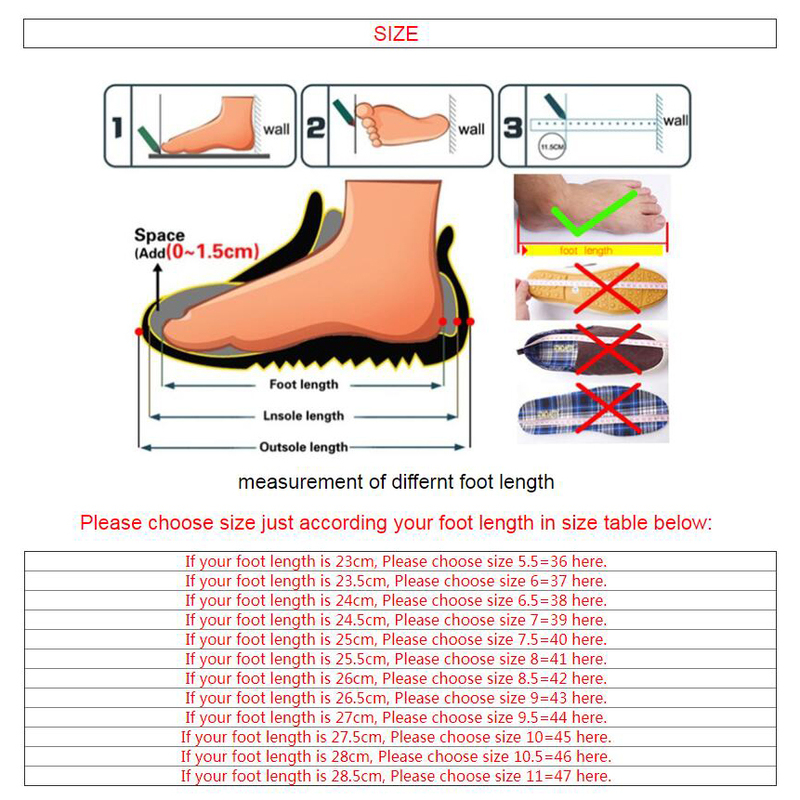 If your foot length is 23.5cm, Please choose size 6=37 here. 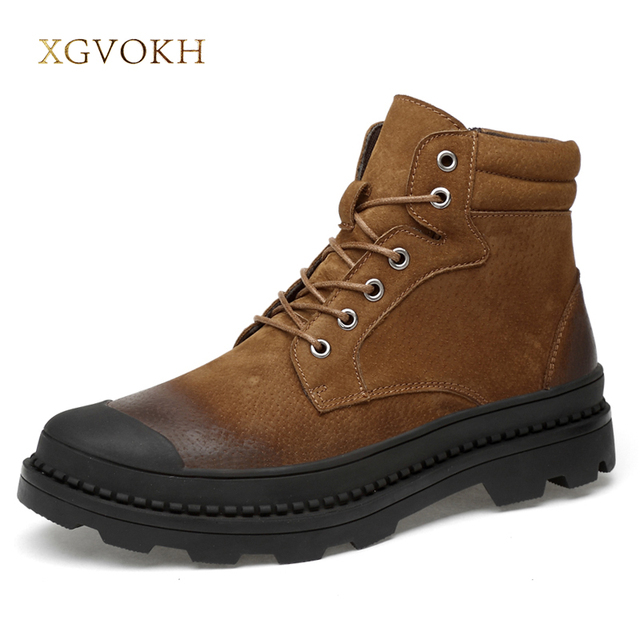 Good quality, size, and what not, but if it were known, they are heavy, it bought-would, sorry, that is, but it costs orders without first fitting, alas.